Choosing the right bra size is essential. When it comes to choosing a sports bra, it applies even more. 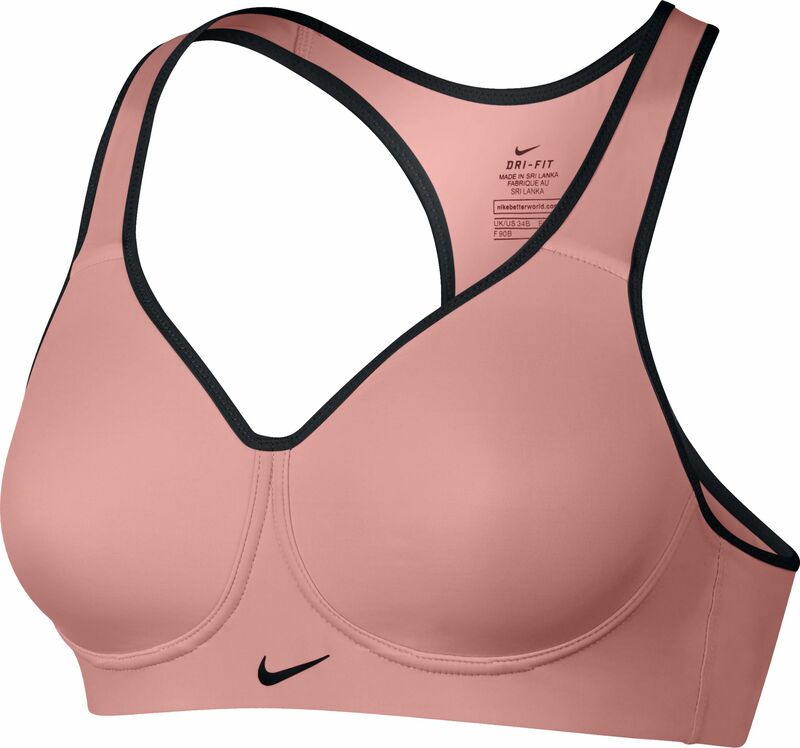 The sizing of sports bras is similar to that of classic bras, where the size marks the bustline and the cup size – for example 70C. This sizing applies to bras with cups. Cupless compression bras are sized as S, M, and L.
The table indicates only approximate values. To check the right size and cut, insert two fingers under the strap and lower hem, and make sure it is not too tight. If the bra does not fit, you can try adjust the straps. Bra should not be too tight or too loose and should allow deep breathing. Comfort during sports activities can be enhanced by the absence of seams, fastening and unnecessary clasps. Most manufactures are aware of this, and produce seamless underwear without clasps which are normally found in classic brass, which are not suitable for sports. Since you move more during sports, seams could create small scratches and bruises. Most sports bras also avoid classic fastening placed between shoulder blades and instead are pull over a head like a T-shirt. Pay attention to the width of the straps. Bras with thinner straps can be worn for casual sports, wider straps are best for sports such as running and aerobics, because they don’t cut into your skin. Straps should not touch your neck to prevent scratching.